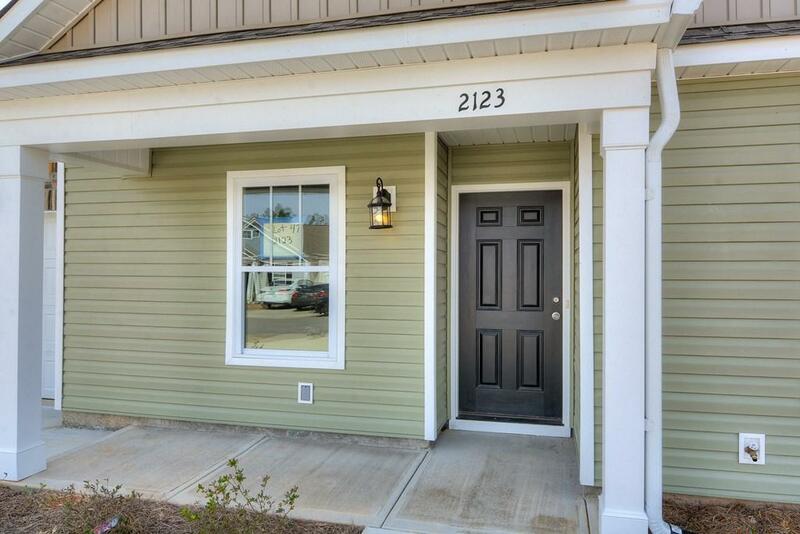 SMART CONTROL TOWNHOUSE - CERTIFIED GREEN HOME WITH A MONEY BACK GUARANTEED! Lot # 47. 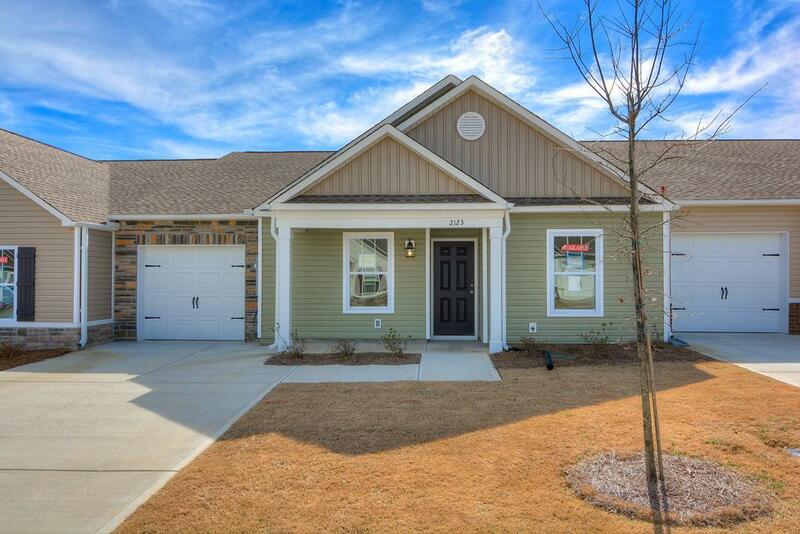 Located in the popular Trolley Run Subdivision. This Energy Efficient Green SMART HOME can be controlled right from your smart phone, voice command or from the Smart device. Control the lights, outlets, blinds, doors, AC, Bedtime modes, Morning modes and so much more! 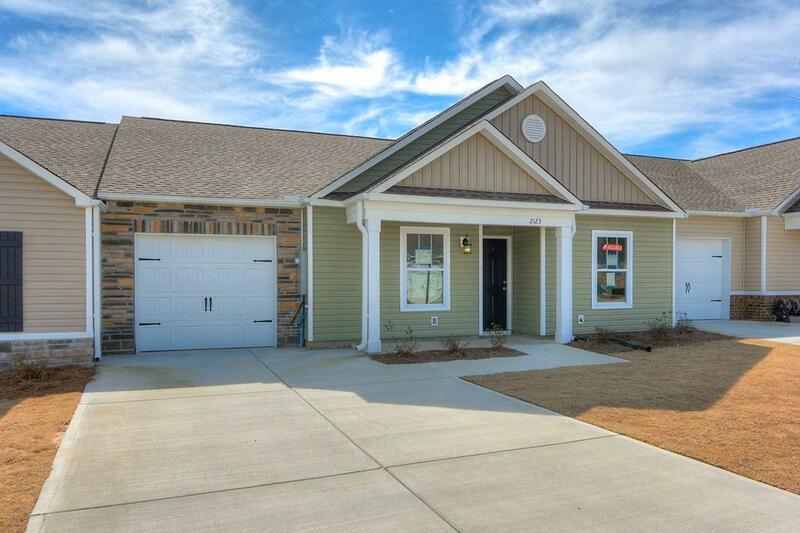 Great Southern Homes is focused on delivering technologically advanced home plans at an unparalleled value, based on quality, energy efficiency, and designed for the way you want to live today. 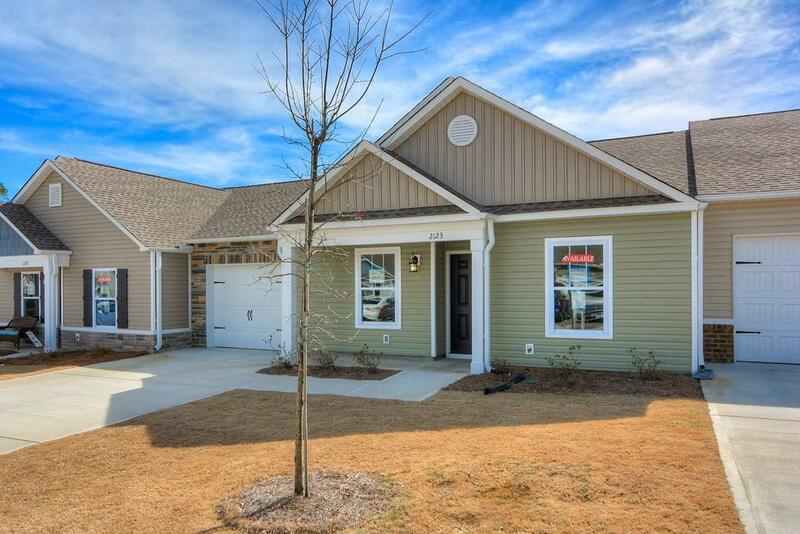 This Green Smart Home has a tankless water heater, spacious bedrooms, a large open kitchen, family room and granite countertops throughout as well as a 2 year guarantee on your energy bills. Warranties on everything for peace of mind homeownership! 100% financing. OPEN HOUSE DAILY, please call for hours.